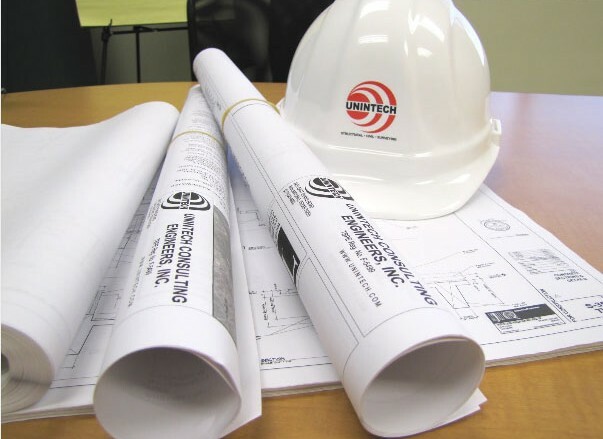 Civil Project Engineer - Unintech Consulting Engineers, Inc.
UNINTECH is seeking a highly motivated and energetic self-starter looking for the opportunity to grow and manage projects as a Civil Project Engineer on our team. He/she will be responsible for conducting studies; preparation of plans and specifications; and applying technical engineering principles, methods, and techniques on engineering projects. He/she must have excellent oral and written communication skills. Minimum of 3 years of experience in civil engineering.